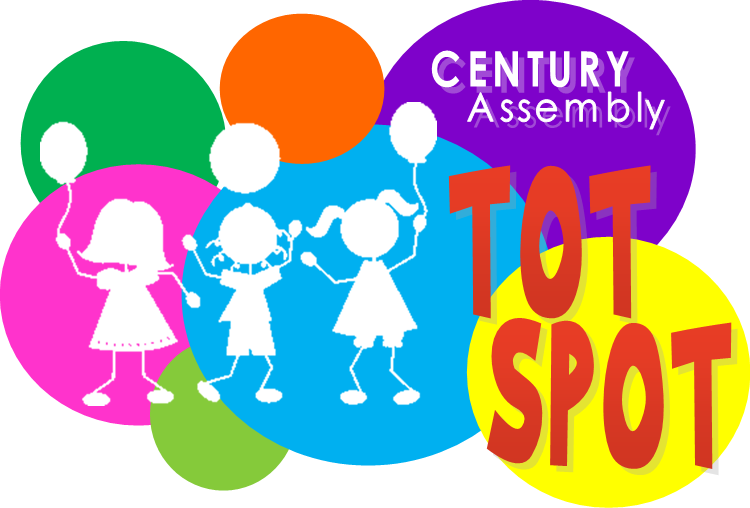 At Century Assembly we desire to provide an atmosphere for learning and worship for preschool, elementary, and pre-teen kids that will draw them to God and lead them to a right relationship with Jesus Christ. 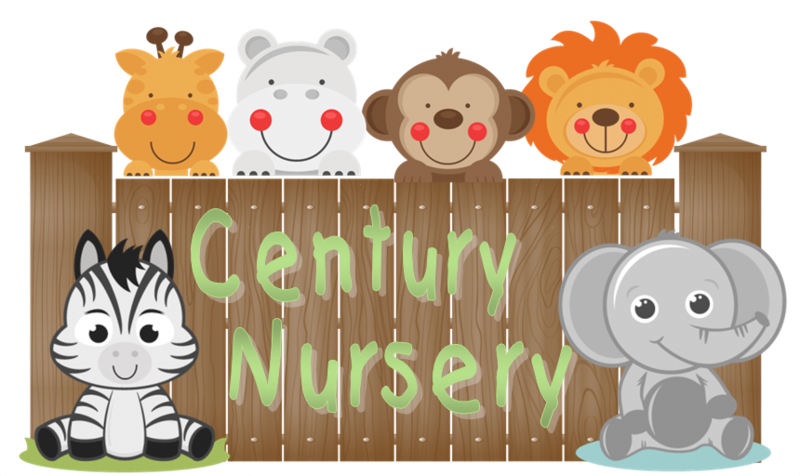 Century Assembly Children's Ministries is dedicated to Ministering, Teaching and Discipling Kids for The Kingdom of God. 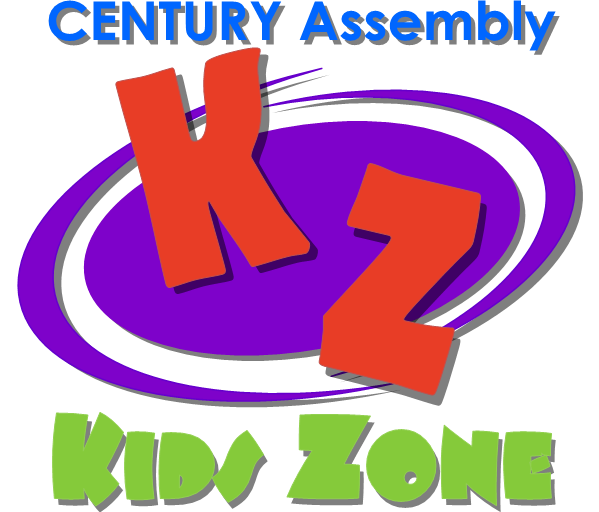 Each of our programs are designed to minister to kids as well as their families. 6:30 PM - MPact Girls Club and Royal Rangers for Age 3-8th Grade.